Sharing your big day with family and friends can be a treasured part of your wedding day. Weddings are such an important point in a couple’s time together that friends and family often want to join in the celebrations with the couple. That’s why, we have found that when UK nationals live and marry abroad they often wish to return to the UK and recreate that day to share with their nearest and dearest by holding a celebrant ceremony. No 1). Have the legal ceremony in your country of residence and then when you return to the UK for your celebrant service make it something really very special and relevant to the area you have chosen for the celebration. 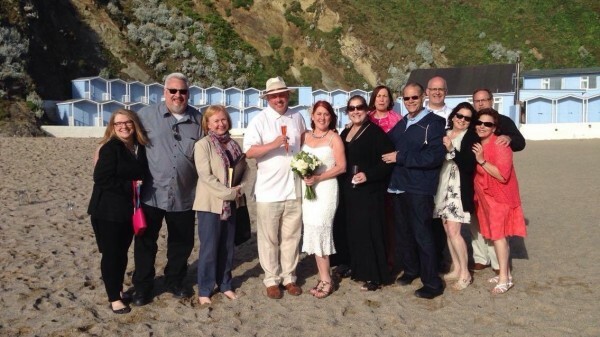 We like to create for our couples a ceremony that is a Cornish Wedding Celebration – and declare them husband and wife in Cornwall at the end. We can add in all the usual traditions of a “English” wedding ceremony if they wish. No 2). Contact the Home Office regarding your legal immigration status following your wedding abroad, this doesn’t usually change for a British subject but there is no longer a guarantee that the non British national will be automatically given British citizenship – and this can prove problematic when they come into the country for their celebration. No 3). Include traditions from your home country or country of residence and incorporate poems or readings in your native language into the ceremony. We carried out a ceremony at the beautiful Nancarrow Farm, the bride was Cornish and the groom was Australian but of Polish extraction. We incorporated a rye bread and salt tradition together with a drinking of vodka or water. 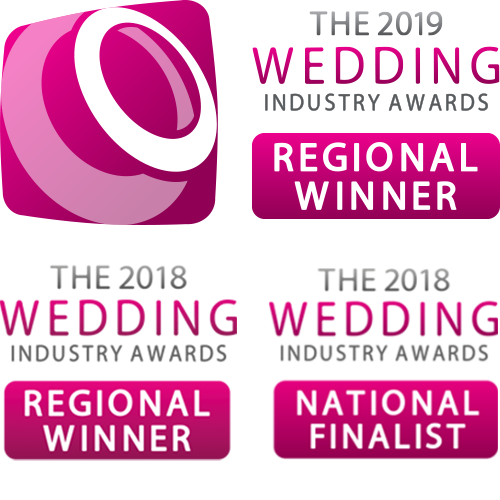 If you would like to find out more about planning your celebrant ceremony in Cornwall or speak to one of our highly trained officiants then do get in touch.